Come and support your local hospice at this year's Wessex Country Fair. 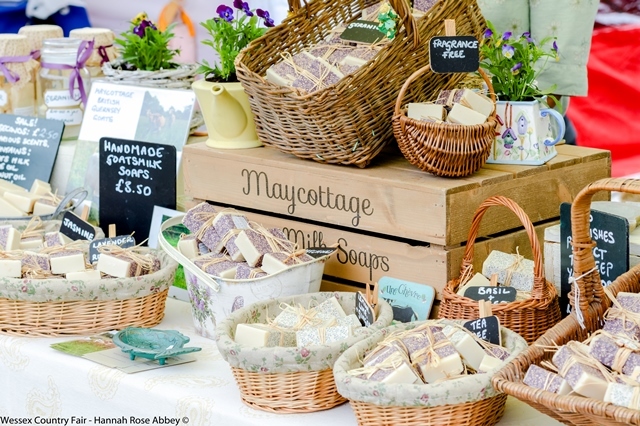 The fair will be returning bigger and better than ever, with new main arena attractions, the Hospice Village returns, and the shopping marquee will be hosting a wide array of traders selling local and affordable produce. And of course there will be time to relax with live music and a licensed bar.